The central bank of China has reported a drop in Bitcoin trading in Renminbi (RMB) to below one percent of the global total. In 2017, the People’s Republic of China banned yuan-Crypto trade. Consequently, many Chinese Crypto businesses, among them some of the world’s top trading platforms ceased their operations in the country. 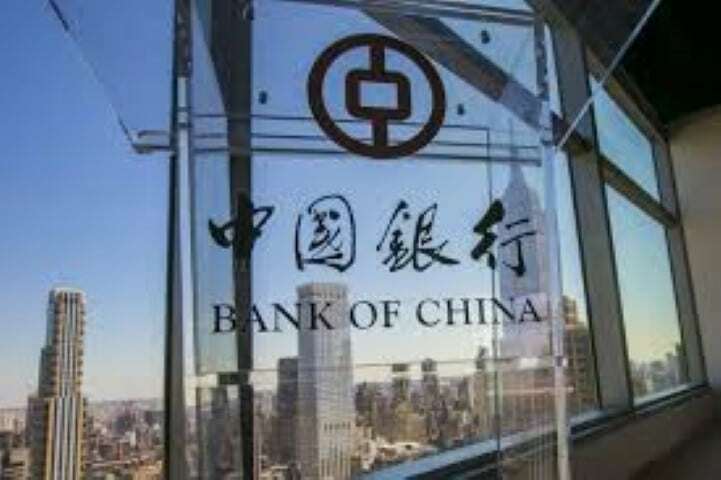 The People’s Bank of China has said that the nation has successfully ensured a zero-risk exit for the numerous players in the Crypto business. The statement elaborated that 88 Crypto exchanges and 85 ICO trading platforms have left the country since the introduction of a ban last year. Xinhua overheard Zhongchao Credit Card Industry Development Company’s blockchain analyst Zhang Yifeng praising the regulators for ensuring effective exit that had little impact on the price of the Cryptocurrencies. The Chinese government started some toughness against the Cryptos early last year. In February this year, news from Hong Kong claimed that adverts of products and services provided by businesses from the Crypto sector had vanished from China’s main search engines and social networks. This has made the local media to see it as a sign that the government is targeting Crypto-related ads. In September 2017, China imposed a ban on Bitcoin trading after ordering the local exchanges to cease their operations in the country. This has reduced RMB/BTC trade to less than one percent from over 90 percent during its peak. The government went ahead and tried to ensure that the Chinese residents did not have access to overseas Crypto trading systems. Furthermore, Crypto-yuan trading was banned thereby affecting some of the world’s largest Crypto trading businesses. Some of the exchanges that were operating from the country were forced to relocate to other countries. They ended up finding new entities and opening new offices in places such as Hong Kong, Singapore, South Korea, Japan, and the US. These relocations have enabled these companies to proceed with their activities and grow. Some of the exchanges worst affected by the ban included Huobi, OK Coin, and Binance. Before the crackdown by the Chinese government, Huobi was among the larges Crypto exchanges in the country. However, after the ban, the company moved its offices to Singapore. The exchange also operates in Hong Kong and is planning to move to Australia and the UK. The company has recently closed its operations in Japan due to compliance issues. In Australia, the platform is promising to support 10 pairs against the AUD. The exchange will first use Bitcoin Cash (BCH) and then proceed to adopt more Cryptocurrencies with time. Earlier in March, the world’s largest Crypto exchange by trade volume, Binance, announced plans to move to Malta. Given that Malta is a member of EU, the exchanges will be able to offer GBP and EUR pairs from there. The company is also planning to enter Uganda, where it is planning to launch a Crypto trading platform that will deal with fiat currencies. 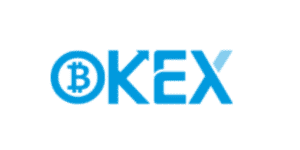 In April, Okex, Crypto exchanged based in Hong Kong announced plans to expand to the island country.